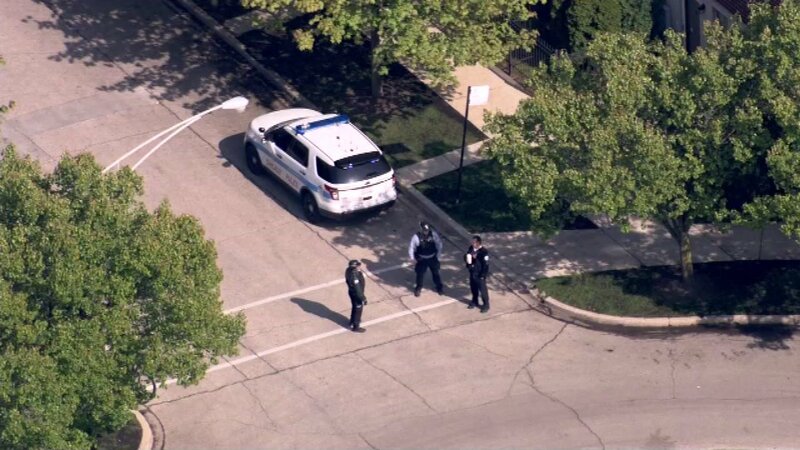 CHICAGO (WLS) -- Two people were shot in separate incidents about 20 minutes apart on Chicago's Near North Side Tuesday afternoon, police said. Police said the shootings took place not far from a school and also near the site of the small food store where several young people were shot about two weeks ago. The first victim was shot at a basketball court and was able to make it down the 1100-block of North Hudson Street where an ambulance was called. About 20 minutes later, in the area of Evergreen and Halsted, another person was shot. Both victims were taken to Northwest Memorial Hospital for treatment and are expected to survive. Police believe both were shot near Seward Park. Further details about the circumstances of the shootings or the victims have not yet been released.